Located right on the beachfront with direct access to the beautiful Playamar Beach, Hotel Sol Principe has a spectacular Caribbean lagoon-style swimming pool with 3 hydromassage areas, 2 spacious water sun-bed areas and giant geyser and evening illumination. Dining options for everyone, lagoon-style pools, sun terrace and sun-beds, beauty salon and access to Playamar Beach come together to make Sol Príncipe Hotel the perfect holiday location. For more information on the hotel please visit their website here. 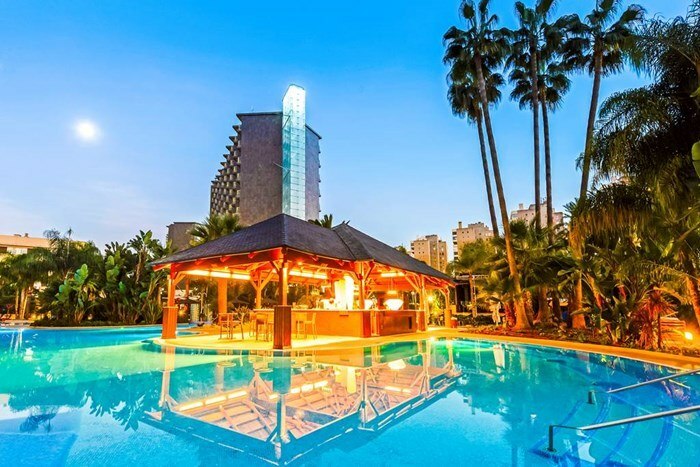 As the gateway to Costa del Sol, Torremolinos is a modern city preserving the great charms of the Andalusian tradition. Here visitors enjoy more than 300 sunny days every year, comfortable temperatures averaging 21℃ in April and 7km of beaches along the sparkling Mediterranean. 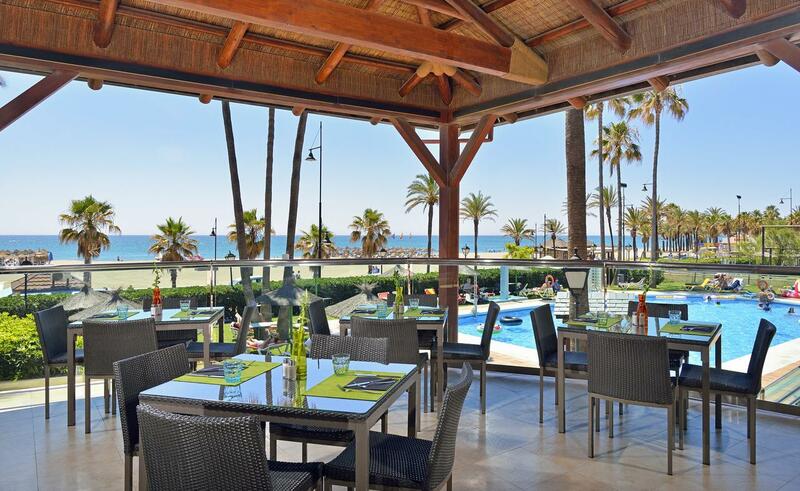 ​Away from the sea and sand, travellers can explore the old fisherman’s district of “La Carihuela,” or sample the city’s cuisine – including regional favourite Pescalto Frito (fried fish) – in hundreds of restaurants and bars.